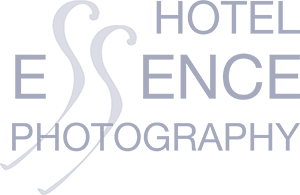 What is Hotel Essence Photography? How many times have you heard an hotelier say: “We did a photo shoot which covered all the essentials, such as our communal areas and different grades of guest rooms, but it just didn’t capture the intrinsic charm of the hotel.” Hotel Essence concentrates on this field, providing images that will work equally well on the web or in print. 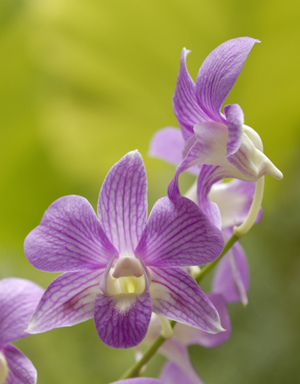 Our team concentrates on capturing the essence of luxury hotels, the feeling and sensation of being a guest, along with geographical hints of the location, such as teapots in London, orchids in the Far East and cityscapes in San Francisco. Our mission is to convey the message to a potential client “Take me there now!”. We can provide the entire team: photographer, assistant photographer, stylists, production, post-production technicians, lighting specialists and journalists who are specialists in the field of travel and hotel reviews. The size and members of the crew will depend upon the nature and scale of the project. What package can Hotel Essence provide? We can provide a whole photo shoot package of classic standard shots of guest rooms and communal areas, together with Hotel Essence details to complete the picture, thereby conveying the whole mood of your hotel. 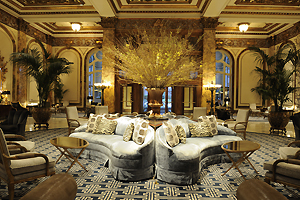 In this way, you can communicate exactly what it is that sets your hotel apart from others. Our team has decades of experience in promoting hotels, as well as in this type of specific detail photography, capturing the mood and essence of a hotel. We can shoot both the “big picture” and the small intrinsic details. Do you recommend that we use models in our hotel shots? This is completely up to the choice of individual hotel. Models can add scale to a picture and bring an image to life, however they can also date and age-stamp an establishment. Hotel Essence Photography have found that models engaged in an activity in the background can work well. Do you recommend that we use our hotel staff in our shots? There is nothing more inviting than an Asian girl welcoming you to the spa of a Far Eastern hotel; a chauffeur opening the door of a Rolls-Royce in Hong Kong; a proud doorman of a luxury hotel greeting a guest; a smiling concierge with years of European knowledge behind his desk; a chef in his restaurant. These images are what are known in the field as environmental portraits. Photography is about going beyond capturing a static image – it’s about capturing a person in their own environment. This is when the subject is most relaxed, and this will be reflected in their expression. One or two of these images will work well in a hotel’s image portfolio. Note: It is very important to ensure that the staff member consents to the shoot and signs a model release form to allow the hotel to use the imagery commercially. We need help to plan our photo shoot. Can Hotel Essence provide this service? Yes, we can offer a planning and production service; to ensure a fast, efficient work-flow, it is very important that one person from the hotel management team coordinates the availability of the specific locations needed to be shot within the hotel, such as bars, restaurants and guest rooms. We completed a photo shoot recently, but we didn’t get the mood and detail shots we wanted. Can you capture the missing “essential imagery” we need? Yes, Hotel Essence Photography can tailor-make a shoot to fit your specific photographic requirements. Can Hotel Essence shoot architecturally? Our photographer Michelle Chaplow has specialist architectural perspective correction lenses for her cameras, ensuring that all architectural shots are captured under the correct conditions, without converging of angles, by using tilt and shift lenses. Our hotel is situated outside of Europe. Can Hotel Essence travel worldwide? Yes, our team can travel to any hotel worldwide. Please can we view your testimonials? Please click here for our recent testimonials. We have the photos, but we need the words. Can you help? We have journalists on our team who have written for prestigious magazines worldwide. Depending on the location of your hotel, we can connect you with the right journalist to provide you with content which will allow you the greatest possible exposure in this highly competitive market. We can also provide help with marketing and general editorial services. With almost two decades years of experience as a professional photographer, Michelle Chaplow developed the concept for Hotel Essence Photography. Michelle’s impressive experience in this niche market – and that of the team behind her – places Hotel Essence Photography in a unique position to manage luxury hotel photography projects around the globe. All of the Hotel Essence crew have at least a decade of experience working alongside Michelle on similar photographic assignments. We would like to hire Hotel Essence photography. How can we get in touch with you? Please click here and either fill in the form or call us for more information. 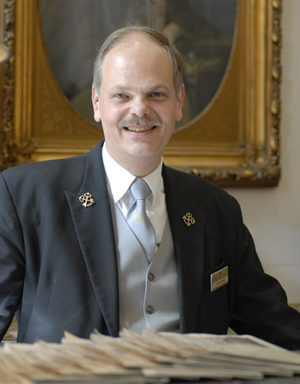 A smiling concierge with years of European knowledge behind his desk; Hotel Sacher Vienna, Austria. 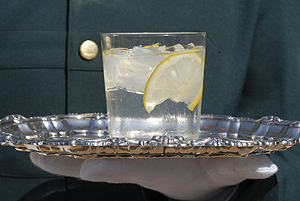 A welcome G & T, served at Casa Numero 7 Seville, Spain. 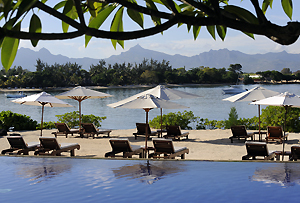 Take a dip in the Hotel Oberoi Mauritius Pool.